From strolling sleight of hand artists to full-production illusion shows, our magicians, mentalists, hypnotists and illusionists never cease to thrill and amaze. Stage shows can be customized for your particular group and are loaded with audience participation. 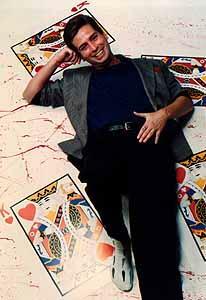 David Harris has been dazzling audiences with his incredible sleight of hand magic at conventions and trade shows around the countty for years. His comedy/magic stage show takes his magical talents to a new level. 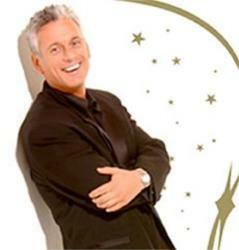 David’s warm and endearing personality puts his audience at ease as he wows them with his unbelievable illusions and entertains them with his razor sharp wit and humor. One feature that makes David so popular is his ability to customize his performance to promote or introduce your company’s products or services. One of his specialties is an amazing illusion where your CEO or main speaker magically appears from an empty shadow box. Complete with straw skirt with a tribal painted face our jungle witch doctor provides the best in interactive magic. 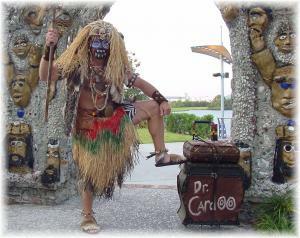 Dr Cardoo is the perfect greeter for any island themed party as well as a dynamic strolling sleight of hand artist. With his use of tribal magic paraphernalia and flash paper he is guaranteed to cast an enchanting spell on your guests. 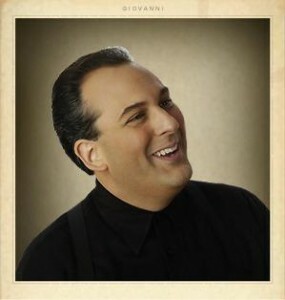 From the moment Giovanni takes to the stage, your audience knows that anything is possible. They’re part of an event they’ll never forget. This high-energy entertainer combines magic, merriment, and audience participation to delight your employees, customers, and VIPs. Performing an average of 200 events each year, Giovanni combines comedy and magic to entertain market and motivate through wonder,laughter and inspiration. 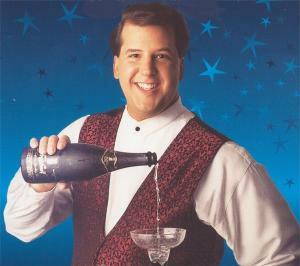 His powerful performances work wonders at tradeshows, corporate banquets and cocktail parties. In addition to providing pure entertainment he can incorporate a client’s goal into his act, creating magical moments to help corporate employees understand and remember a company’s message. Not the stereotypical magician, Kevin offers a unique blend of clean stand-up comedy and amazing magic. He is known for his wacky humor and zany stage props, and has been known to even pick the pockets of his unsuspecting audiences members! Kevin King is the perfect entertainment fur audiences of all ages, and is guaranteed to amaze and amuse. For your entertainment, John Ekin, in great demand with many of the world’s leading coroporations, will bring smiles to your faces with his special brand of of comical magic. Mix inspiring and eye popping magic effects with sophisticated humor, toss in loads of audience participation, and you’ve got a surefire evening of first class entertainment. John has entertained The White House more than two dozen times during four Presidential Administrations, Disney,Toyota,Honeywell, Texas Instruments and many more. Join us in laughter and sidespliting humor for a magical evening.